The MONDOVI by THECA is a true piece of contemporary, European design. It is created with an emphasis on being lightweight, from the loose back cushions to the light frame and low profile seat cushion, not a detail has been overlooked. 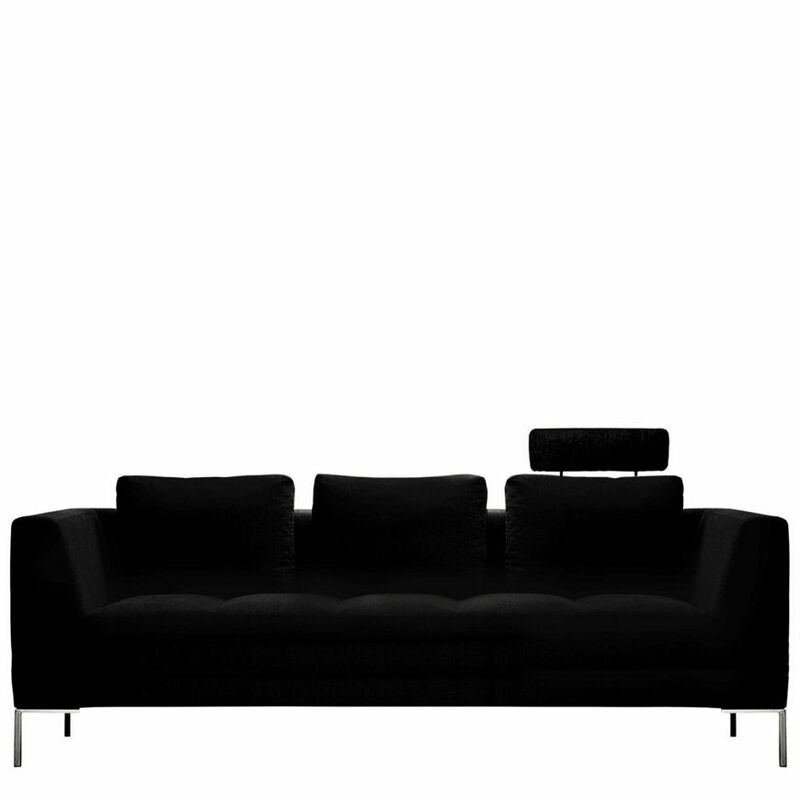 Available in a variety of sizes, and materials, this lightweight design can be configured as a sectional or sofa to suit your space. For a complete list of available modules and THECA'S wide variety of fabric and leather options, please contact one of our sales associates.